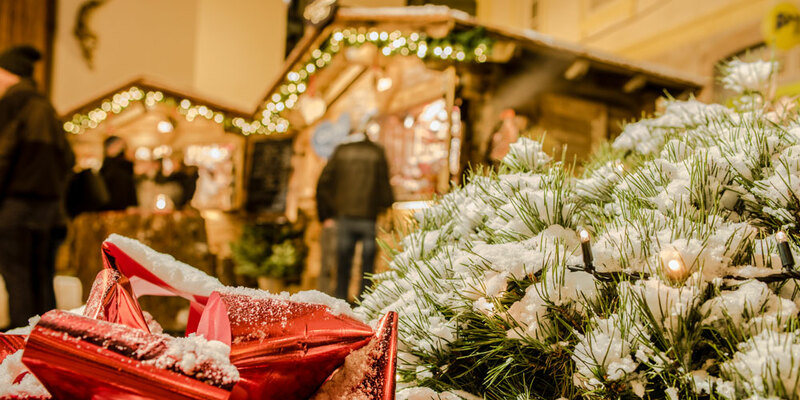 The magic of the Christmas atmosphere is seen year after year in the nativity scene which represents the birth of Jesus Christ and symbolises peace. 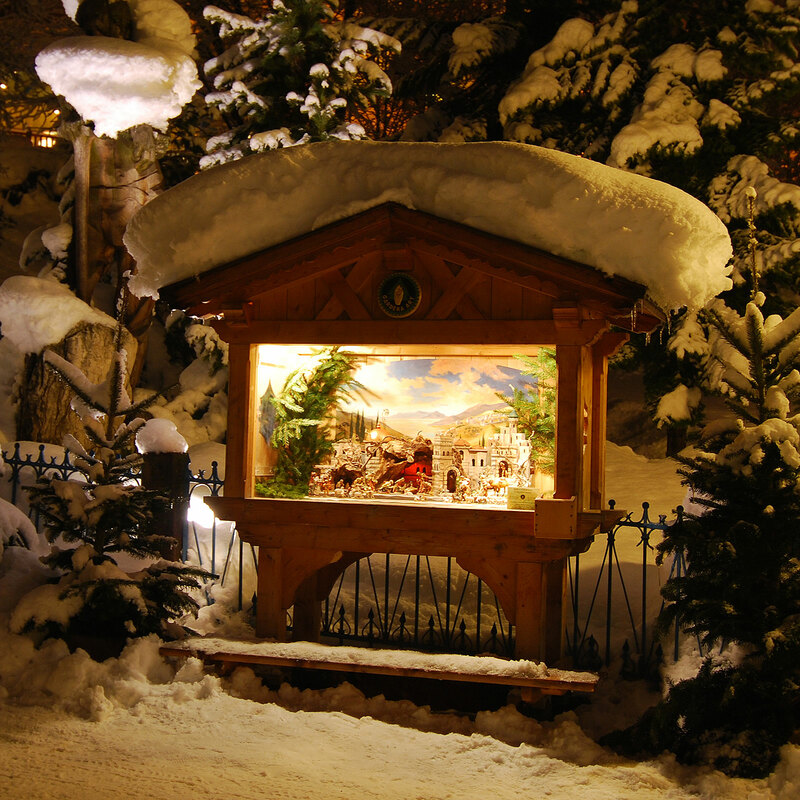 The first nativity scenes go as far back as the 16th century. They were discovered in Italian and Spanish churches and princedoms. The birth of Jesus Christ was, and still is, a source of inspiration for many an artist. 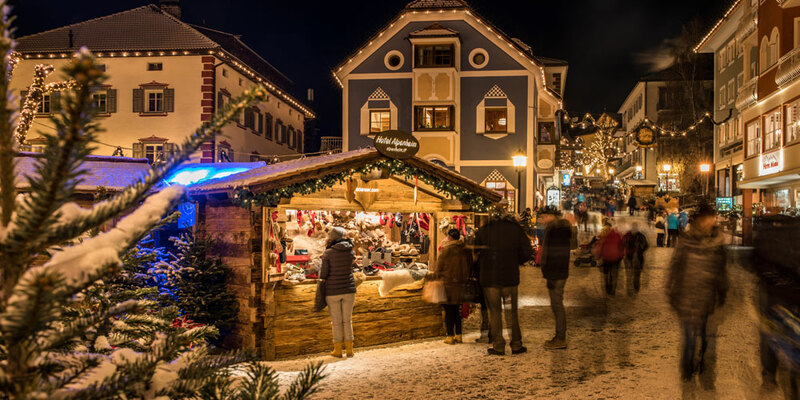 The same can be said for Val Gardena’s wood carving tradition: the nativity scene has always been a recurring theme of vital significance, which came to life in the hands of skilled craftsmen. Nowadays, many valley craftsmen bring this century-old wood carved nativity scene to life, deftly carving both old and new into their creations. During the renowned nativity scene exhibition, the Association of Wood Carvers (Gardena Art) will showcase exquisite creations from its workshops which all give their very own interpretation of the nativity scene. 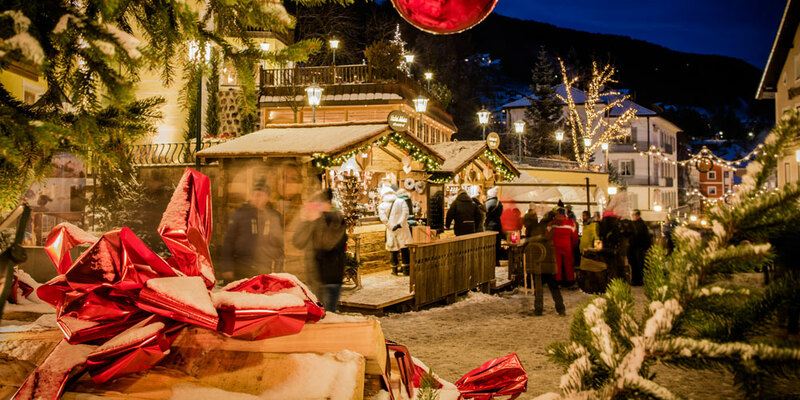 For the very first time, the traditional nativity scene exhibition of ‚Gardena Art‘ will take place in Via Rezia, from Piazza San Antonio to the Hotel Dolomiti Madonna, from 29.11.2019 - 06.01.2020 for everyone to come and see. 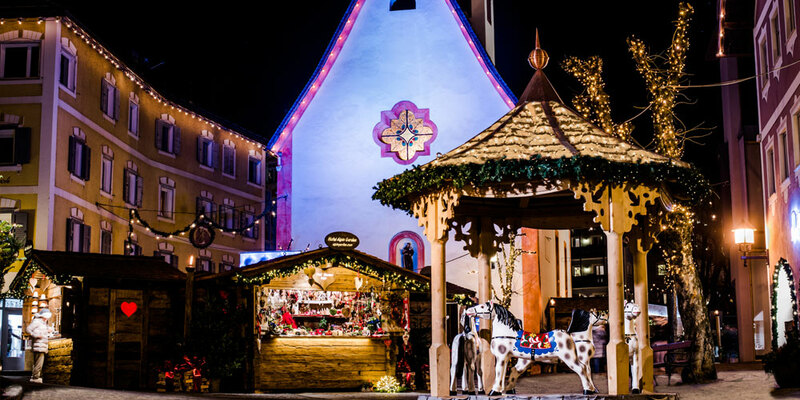 The Ortisei chapel square will become even merrier and open its doors to the Christmas period by hosting the real-sized nativity scene of the Demetz Art Studio, a local wood carving studio.